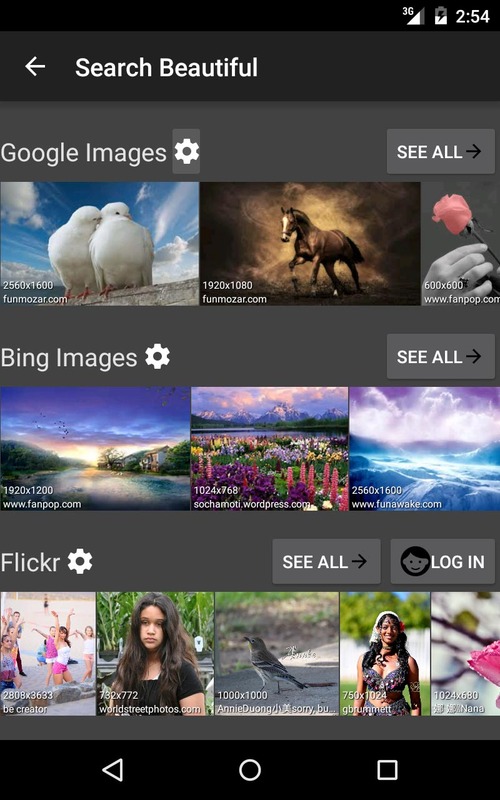 picTrove 2 is the best app to search photos from the Internet on Android and iOS. You’ll simply love how easy picTrove makes it to browse beautiful photos from multiple Internet services arranged side-by-side. 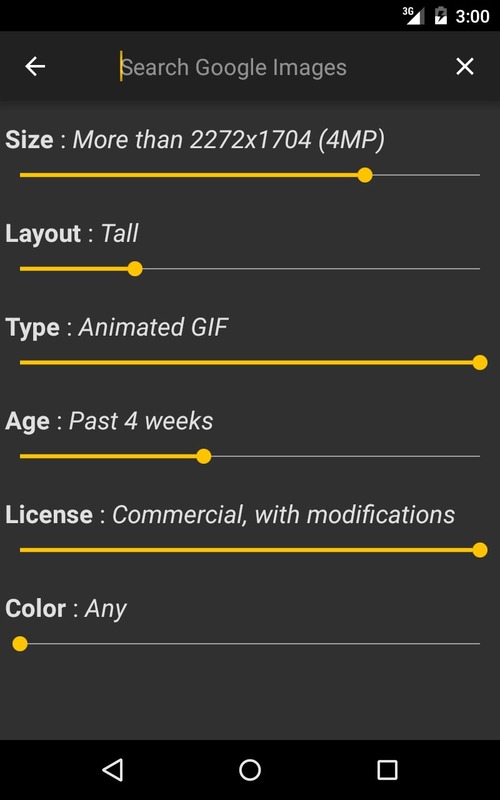 picTrove 2 helps you find the highest quality photos, shows a crisp image resized to your device resolution, and saves the original files for later actions. Find the best images from Google, Bing, Flickr, 500px, Twitter, deviantART, Instagram and more. 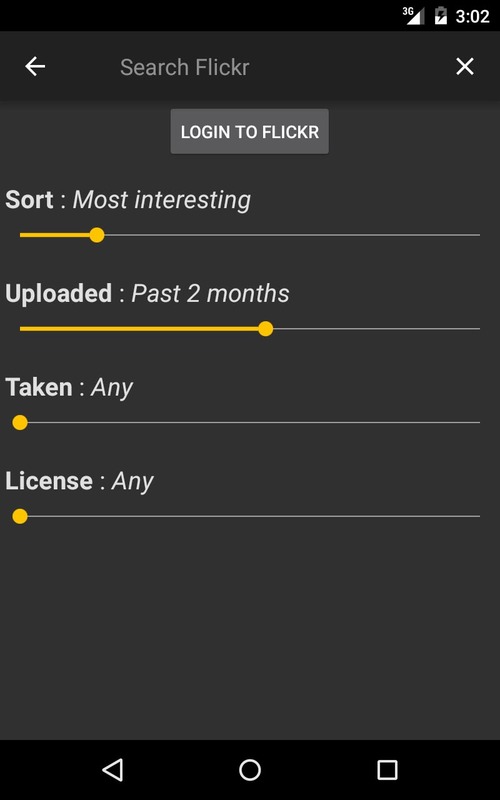 picTrove 2 searches photos from multiple services simultaneously, giving you more choice than you ever imagined was possible. The key to finding the best pictures, is to let you, the user, configure the search the way you want to. 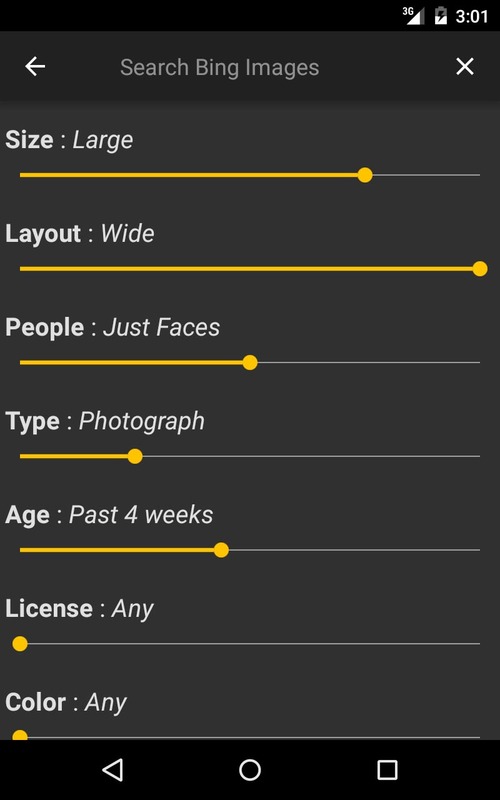 picTrove gets out of your way, and lets you configure all possible combinations with draggable slider controls. When just looking at photos you’ve found is not enough, picTrove lets you go further with photo actions. Dive deeper to find more photos from the same source, or open the photo in a different app to share or edit it. See it in a web browser. Save it to your device’s photo gallery. Done with ease using action buttons in the full screen photo browsing experience in picTrove. You know what you like best; when you do find it with picTrove, it doesn’t have to stop there. 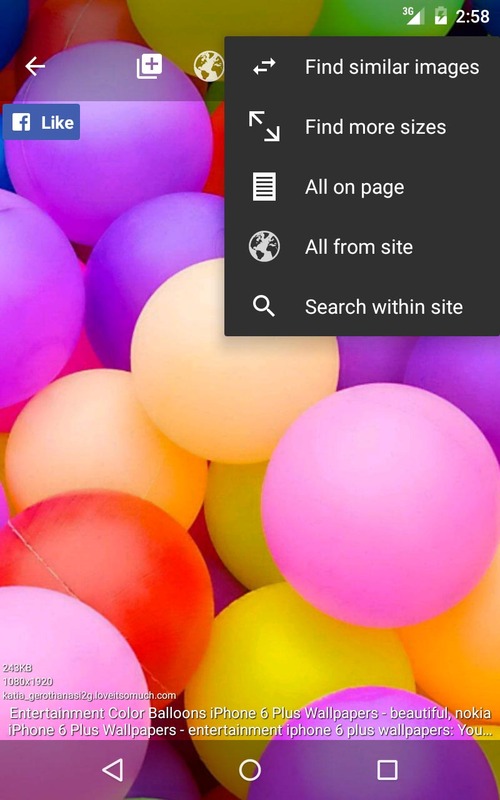 picTrove will help you easily dive deeper to see more photos from the same website or user. 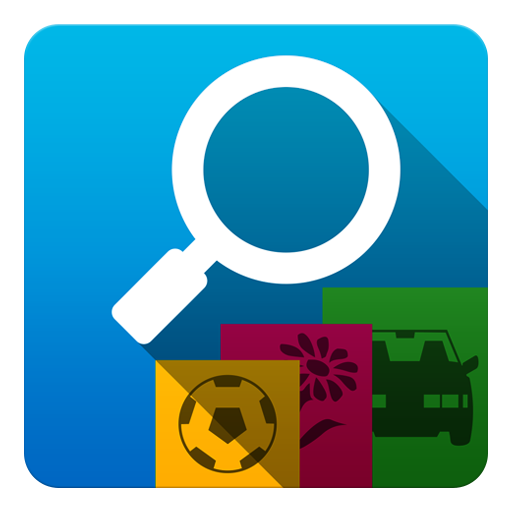 picTrove can even find more sizes of the same photo or visually similar photos for website searches. 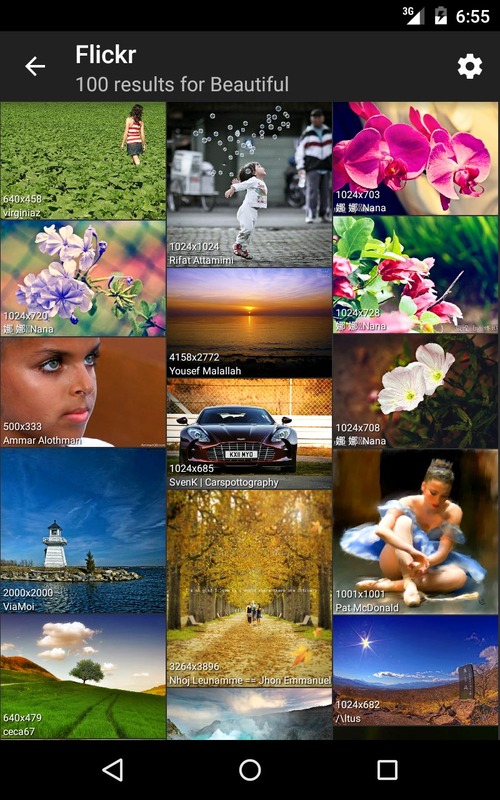 picTrove 2 maintains an album in your device’s gallery where you can export saved photos from picTrove. Direct, single button save from full photo view is super cool! We’ve worked really hard to make sure you have the best possible experience finding the best photos you want. Swiftly scrolling through beautifully arranged thumbnails from so many services will bring you joy! For the first time, picTrove innately supports animated GIFs as a regular part of the photo viewing experience. 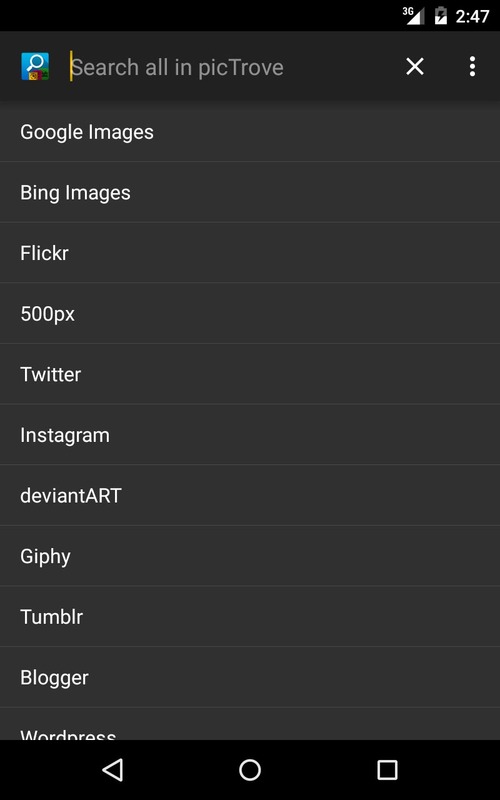 picTrove 2 offers suggested search phrases while you’re typing. You can even fill a suggestion that you like into the search box and continue typing from there. 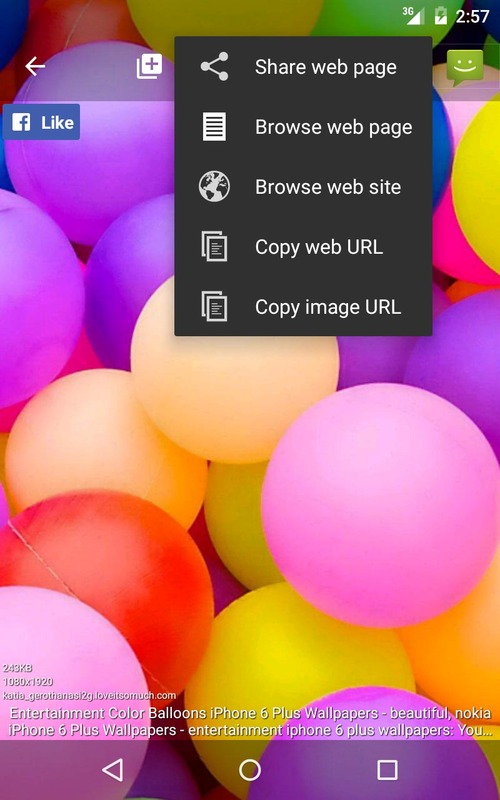 Inside picTrove’s full screen photo viewer you can use simple and easy touch gestures to see searched photos the way you want to. Fast swipe to a photo you like, pinch or double-tap to zoom and single-tap to hide all distracting navigation buttons. picTrove 2 always downloads the highest resolution picture possible to give you the most crisp image possible. During this process you can always see accurate download progress, with a percentage pie-chart along with actual bytes downloaded. We’ve assembled a press kit for journalists and bloggers to help spread the word about picTrove 2. The press kit contains graphical resources for the app icon, screenshots and the app description text. Special resources can be made available on request. Please let us know if you’ve written about picTrove 2, we’d love to have a look!